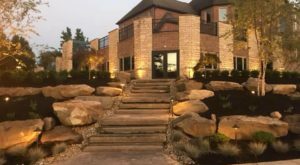 With barely over 1,500 residents and 19.7 miles of land, Boston Township is perhaps one of the most open areas in Greater Cleveland. 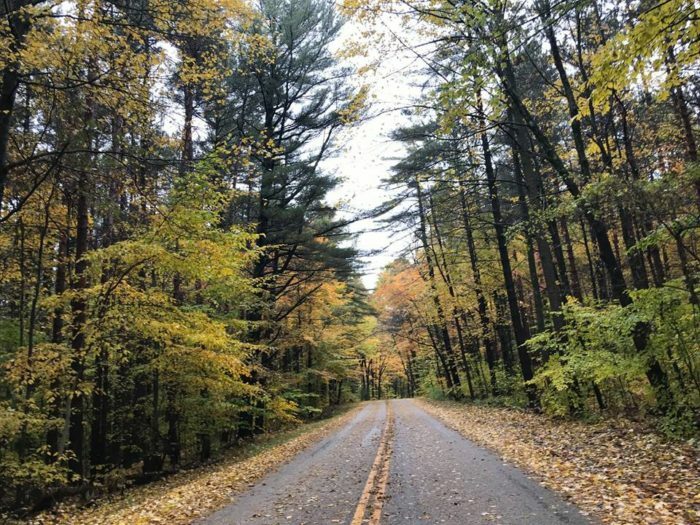 Portions of this natural playground overlap with the stunning Cuyahoga Valley National Park, which is unsurprising considering that this splendid landscape first amazed surveyors in 1805. Within this rural community are two villages: Peninsula and Boston Heights. 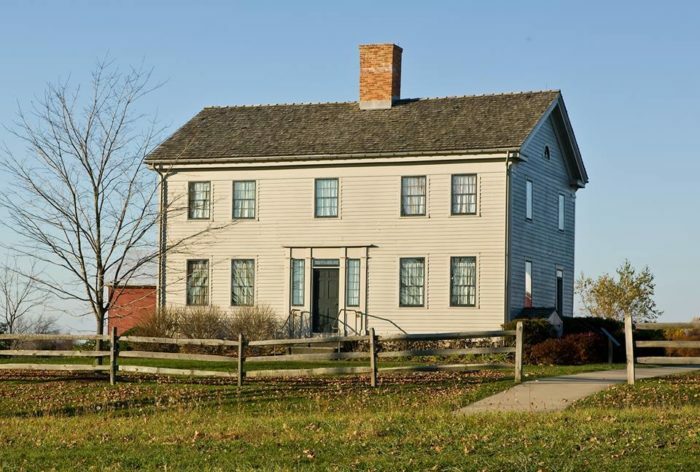 Visitors love exploring this township's centuries of history at the area historical museum. Welcome to Geauga County's oldest community. Burton was founded in 1798, and the surrounding Burton Township was established in 1806. 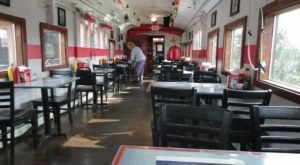 Burton is home to the Century Village Museum and an impressive maple sugaring culture, but this quaint community isn't without great dining opportunities. Valley City is unlike any other city in all of Northeast Ohio. It's an unincorporated community in Liverpool Township, and its welcome signs declare it as The Frog Jump Capital of Ohio. What could such a title mean? This historic community has permanently tied its identity with that of all-American author Mark Twain by hosting a frog jumping contest styled after his story The Celebrated Jumping Frog of Calaveras County. 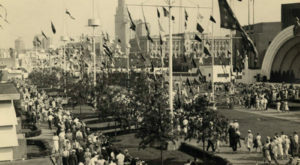 During this festival, vendors, food trucks, crafts, and games surround an "arena" where area residents (mostly kids, as you may imagine) measure the distance that captured frogs can jump. This event and quirky tradition takes extra care to ensure that frogs are not harmed during their festivities, and many flock to this tiny community each year to witness the fun. With less than a thousand residents, it's incredible to consider that this 8 square mile community stretches between two counties. This pretty place was once part of Orange Township, the famous birthplace of President James A. Garfield. 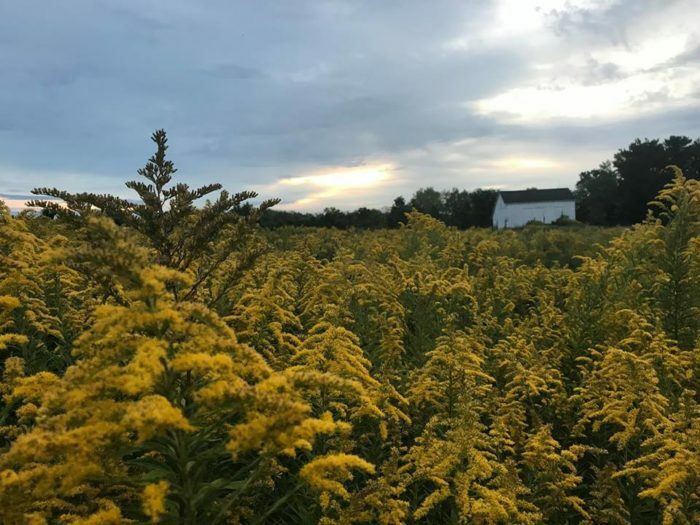 It is also home to the Case Western Reserve University Farm, a 400-acre conglomerate of Squire Valleevue and Valley Ridge Farms that serves as a research and recreational property for the college. 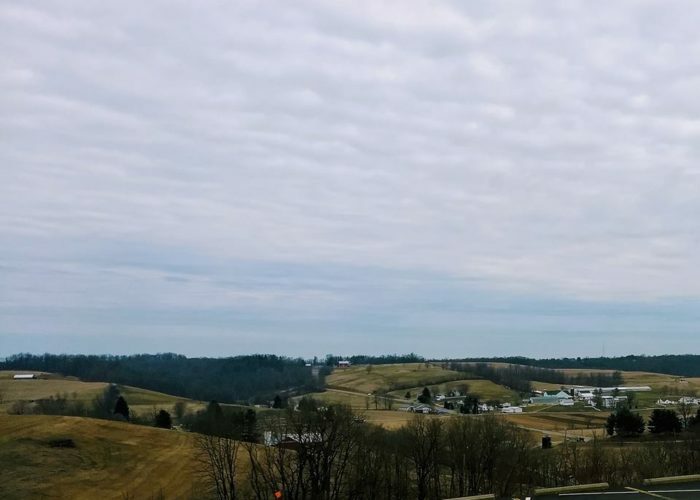 If you're a fan of Ohio's incredible Amish Country, you've doubtlessly visited this community's incredible country store and flea market. This Holmes County community has around 900 residents, many of which contribute to the local Amish population. 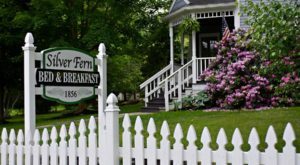 Visitors here partake in simple delights offered by the Amish countryside, enjoying cozy overnight stays, comfort-centric dining, and quaint local attractions. Roughly 20 miles outside of Cleveland is the city of Kirtland, and it's well worth visiting. 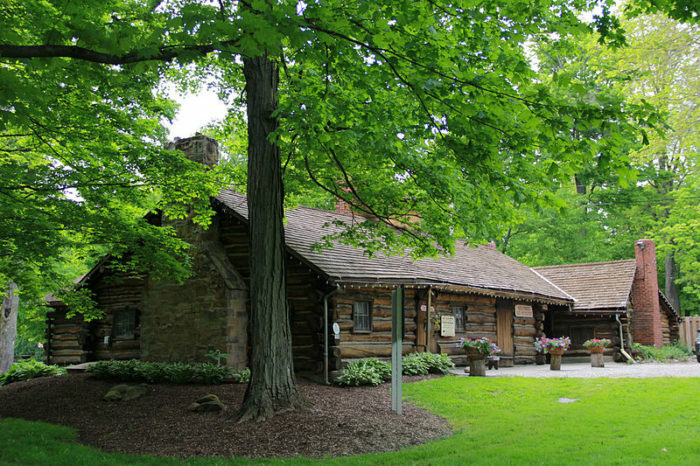 Not only is this community home to the spectacular Holden Arboretum, but it is also the heart and soul of the early Latter Day Saint movement. 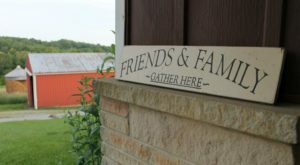 The most delightfully rural portion of this community can be found at the Lake Metroparks Farmpark, which is open to the public. Hinckley Township is a breathtaking community in Medina County that's become famous for its buzzard population. Following the events of the famed Great Hinckley Hunt, these birds purportedly returned to the area on March 15 each and every year. 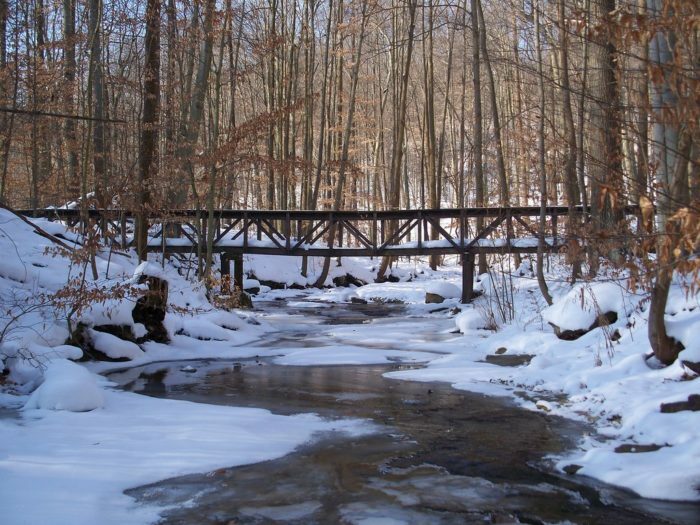 This quirky community is home to the southernmost park in the Cleveland Metroparks, containing the sapphire-blue Hinckley Lake and the artistic carvings of Worden's Ledges. 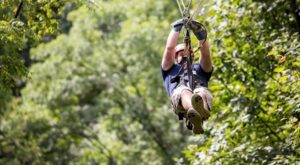 If you've heard of Loudonville, you have likely heard its name tied to outdoor adventure. This village is known by adventure seekers as the Canoe Capital of Ohio, as it houses both canoe liveries and a mesmerizing state park. 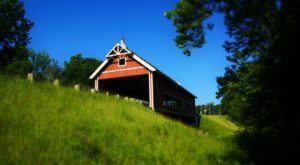 Loudonville was established in 1814, and it has maintained its natural charms as the centuries have passed. It includes a historic downtown and a historically-inspired castle that's said to be haunted. 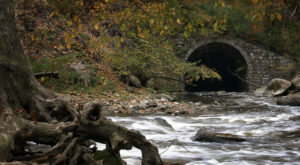 Beauty abounds in this area, delighting photographers and hikers alike. Clevelanders don't have to travel far to find Amish Country. In fact, the fourth largest Amish population in the world can be found in and around Middlefield. 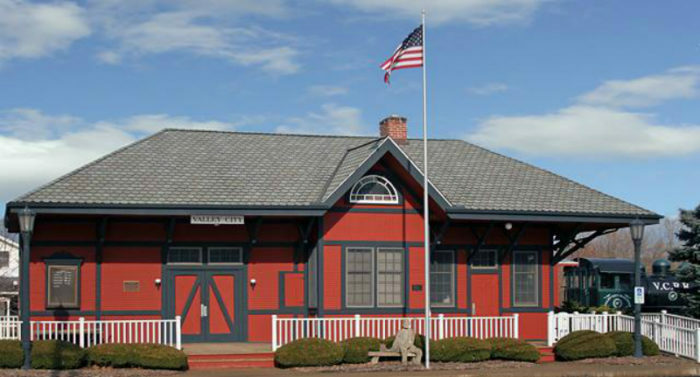 In the warmer months, visitors enjoy everything from time outdoors to the local railroad museum. 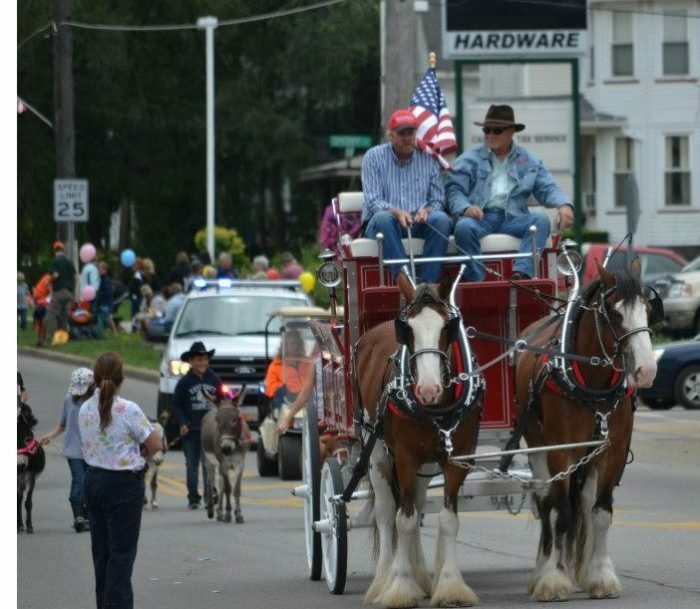 From parades to parks, there's much to love in this rural community. There’s no shame in craving an escape from urban life. Which of these quaint communities is your favorite? If you enjoyed this road trip, you’ll love these friendly small towns near Cleveland.